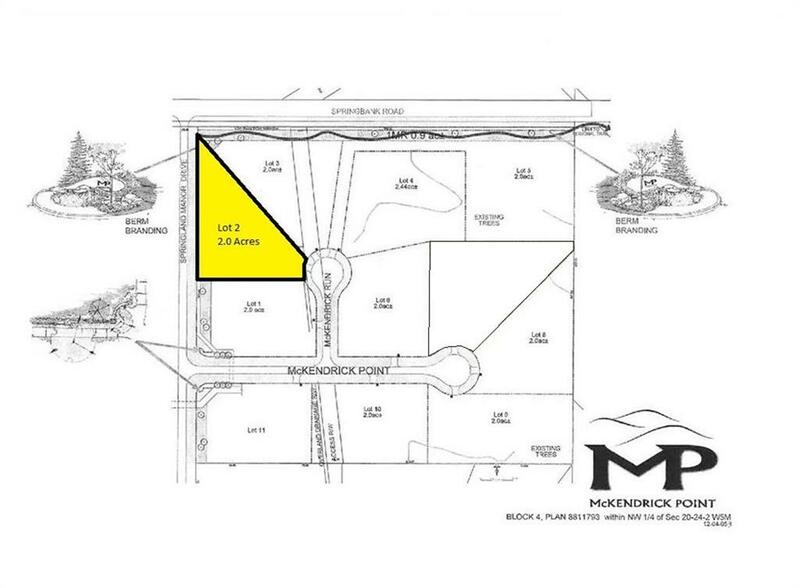 Build your dream home on the LAST 1.98 ACRE LOT in the UPSCALE community of McKendrick Point! 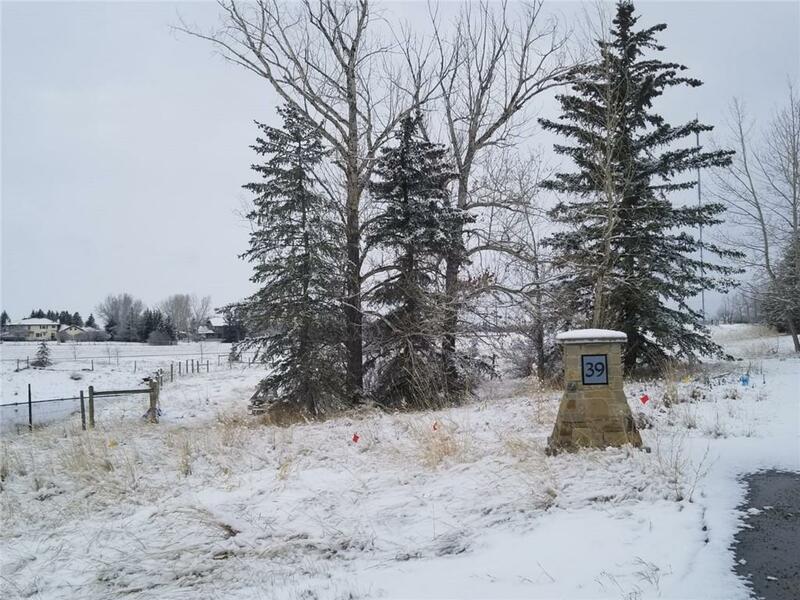 Surrounded by million dollar homes, enjoy the perks of COUNTRY living ONLY 5 minutes from the city of Calgary and a SHORT 20 minutes to DOWNTOWN. 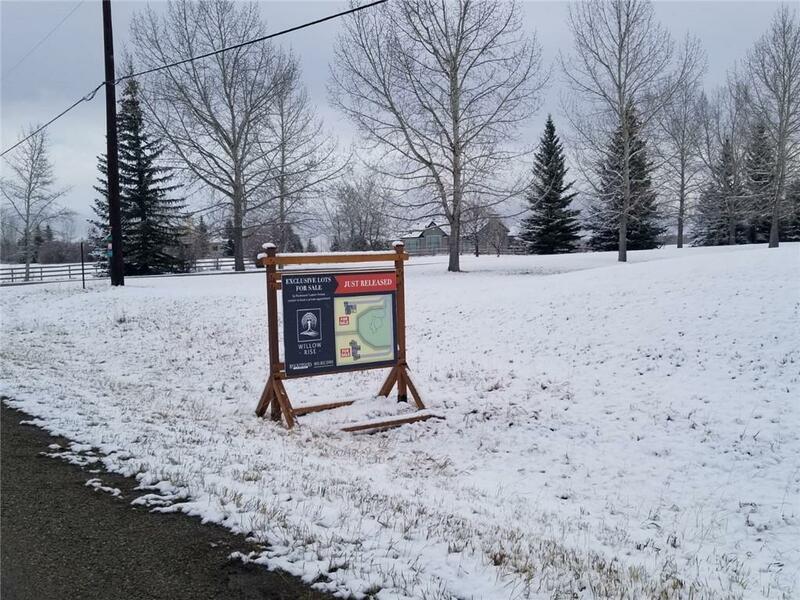 All AMENITIES are close to home like grocery stores, restaurants, coffee shops, gyms (Westside Rec Centre) and both public and PRIVATE schools. 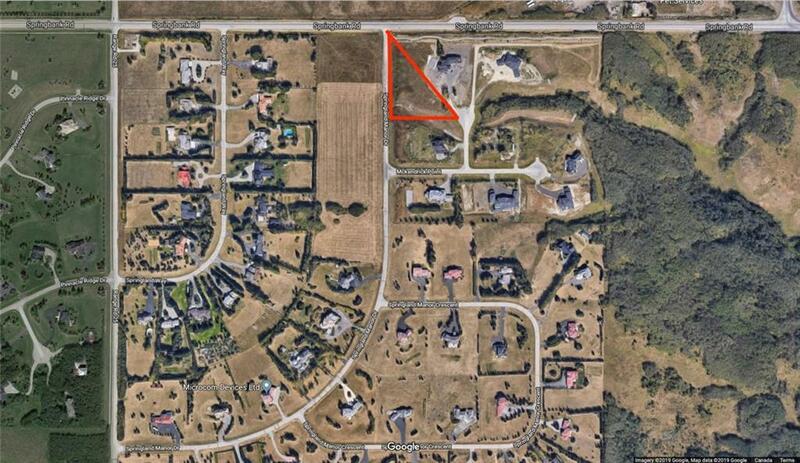 Seller can work with you to BUILD your DREAM home! Take advantage of this rare opportunity, come visit this lot before it's gone!